Sheryl Sandberg came to Charleston to promote a new book on handling trauma and growing in the face of grief. The Facebook executive said she got a lesson in it, too. Sandberg, the social network’s chief operating officer, said she visited Emanuel AME Church before giving a talk Wednesday about her new book, “Option B,” which reflects on her experience after her husband died unexpectedly two years ago. 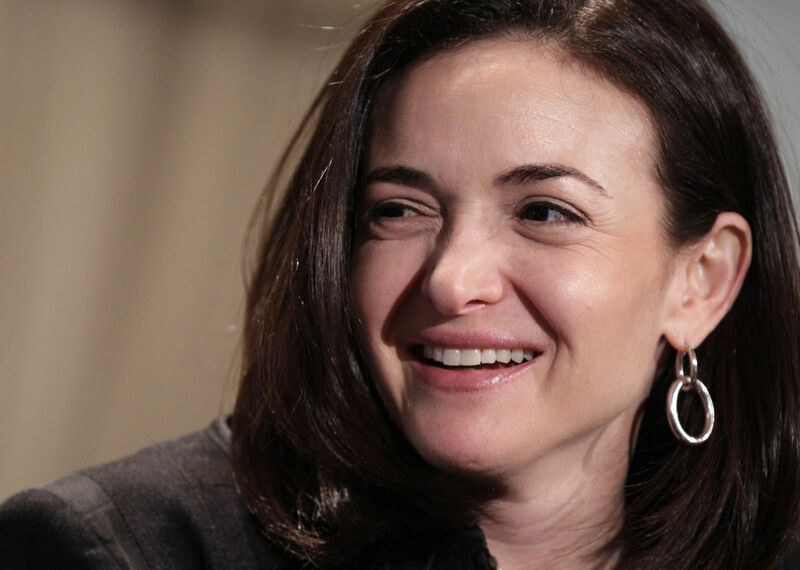 “It’s not growth that you’d want, but it is growth, and there is meaning in both the joy and the grief in our lives,” Sandberg said. Speaking to a sell-out crowd at the Charleston Music Hall on John Street, Sandberg said she decided to schedule a Lowcountry stop on her book tour in part because of the book’s focus on building resilience to adversity. She and co-author Adam Grant sought out stories of how people cope with trauma for the book, she said, and she spoke with longtime Emanuel member Willi Glee about how Charleston responded to the fatal shooting of nine black parishioners by an avowed white supremacist in the church’s fellowship hall. Days later, several of the victims’ relatives publicly forgave the killer, sending a message that was heard across the country.